Sure, the technicians and doctors at every imaging facility would love to have their top pick among the "latest and greatest" for MRI equipment- and when it comes to 3T MRI, the Siemens Verio and Siemens Skyra are two systems that come to mind. The reality though, is that most places don't have the budgetary freedom to simply order their dream system. 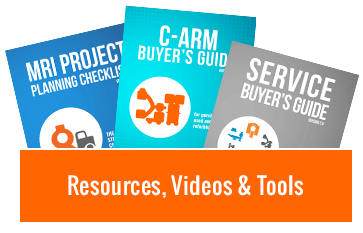 Fortunately, the secondary market can offer these facilities a more affordable alternative that will give them comparable performance. 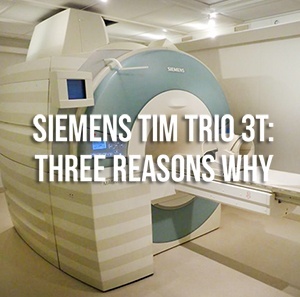 Check out the short clip below to see three reasons why the Siemens TIM Trio 3T might be a good way for your facility to balance cost and technology. If you'd like to see more about the TIM Trio or other MRI machine models, you can browse our inventory of MRI systems with the button below.